Instead of doing an overview of the classes I’m taking this semester, I want to spotlight a few of them because they are just. that. cool. wow. First up, 11.125: Understanding and Evaluating Education CI-H HASS 12 Units. What it boils down to is an analysis on the current state of education, with some mind-blowing observations sprinkled in. Because education is so integral to the present and future of the world, especially the public schools that educate the majority of children, many of the points on the importance of inclusion and diversity are relevant to society as well. 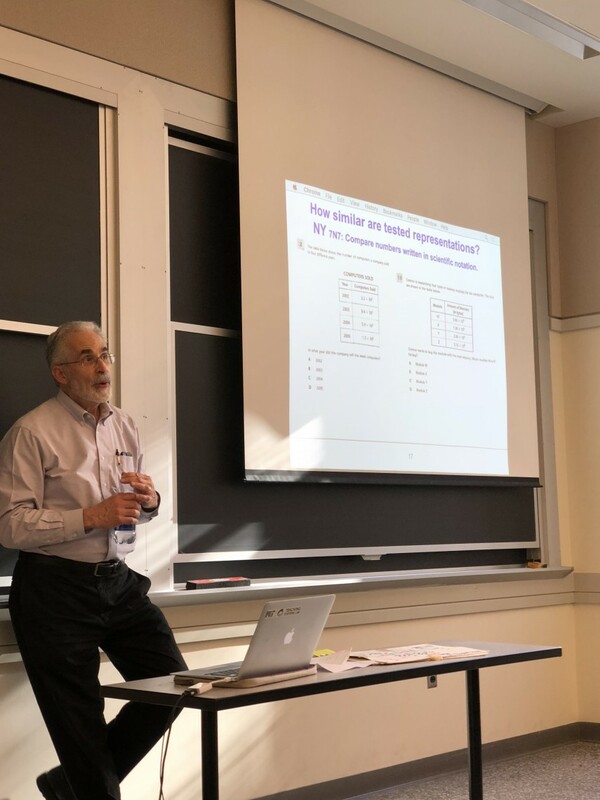 A guest lecture from Harvard Professor Daniel Koretz provided the most recent epiphany, introducing something that might be intuitive once you think about it but really shocked me when I first heard about it. The phenomenon is called Campbell’s Law, and it states that the more any quantitative social indicator is used for social decision-making, the more subject it will be to corruption pressures and the more apt it will be to distort and corrupt the social processes it is intended to monitor. Basically, anything that is designed to quantify a process will not only be attacked by corruption, it will also begin to corrupt the process it had been created to measure. Maybe I’m just a nerd who has taken a lot of tests in her time, but this made me question everything. My driving test a few years back, for example. When I was practicing with an instructor, did she focus on being a safe driver? Yes, a bit because her life was on the line whenever I got behind the wheel, but she took me on the route that the test was going to take me on, so there would be no surprises, and I would know every tricky turn up their sleeve. That’s not how real world driving is though! It’s full of people who view traffic lights as suggestions and bikers with headphones in and helmets off. Not only was she teaching to the test, but another lesser driver was pulling into the road, because despite me having scored 100% on the driving test, I have already gotten into a (minor) accident by the ripe age of 19. In a way, I was cheating the test and subsequently corrupting the process. We are also each assigned a classroom or two at a local public school to shadow once a week. After all, it’s hard to theorize about education if you become too removed from the students experiencing it. As a sophomore, I already feel like there are so many meme references I don’t understand and lyrics of prepubescent pop stars I already can’t relate to. For example, 11.125 uses classroom.google.com because that’s what the high schoolers use, something I had never even heard of despite going to this pretty tech-savvy Institute and a similarly techy high school. At the charter school that I observe at, Prospect Hill Academy Charter School, all of their assignments are done on personal computers given to them by the district, and homework is often turned in through Google Drive. Already a struggle to stay relevant in the two years since I walked those locker-filled halls. The AP Literature English class I've been TAing have very relevant debates on gun control and the minimum wage. Rather than reading purely classics and less relatable masterpieces (not that they don't have their merits too), the teacher has mixed in history and current events too. It's a seamless integration that shows students how relevant English is in their lives and how present literary devices can be in everyday news. Two reflections are due by the end of the year, but they can take any creative direction imaginable. 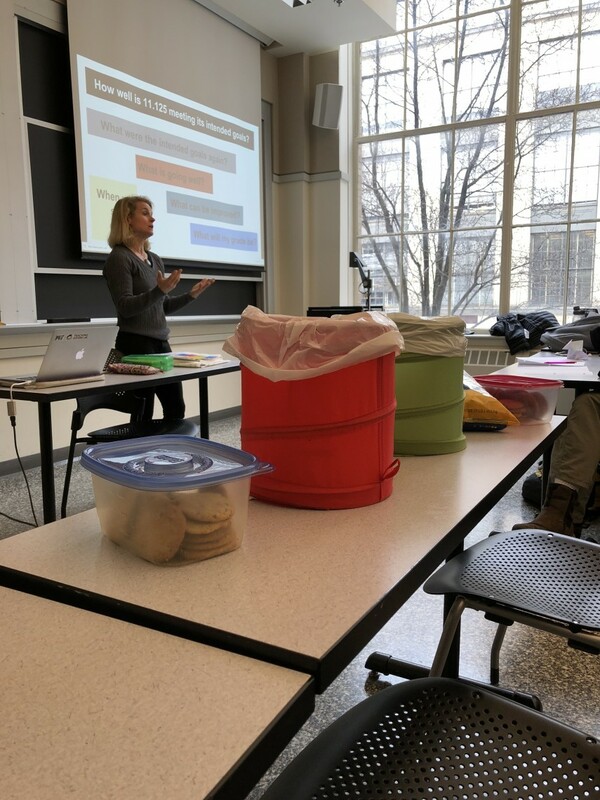 Fellow course 6’s (Computer Science majors) have written code to summarize their time in school, and those more artistically-inclined have drawn comics, made sculptures, and baked cookies. I’ve now declared my education concentration with the Department of Urban Studies and Planning because of this class, a subject I had previously never considered, and I can't wait to see what the rest of the year brings. LGBTQ+ explained. After all, the first step to inclusion is understanding (class reading). Debunking the model minority myth (a topic I’m personally invested in). For and against technology and classrooms, a hot topic that will shape the future of education (class reading).